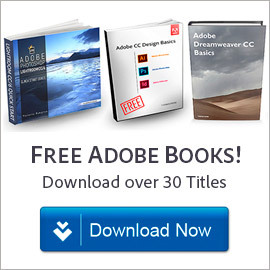 New limited-time offer – discount pricing on award-winning Adobe Photoshop and Premiere Elements 8 software… Make summer photos look extraordinary! 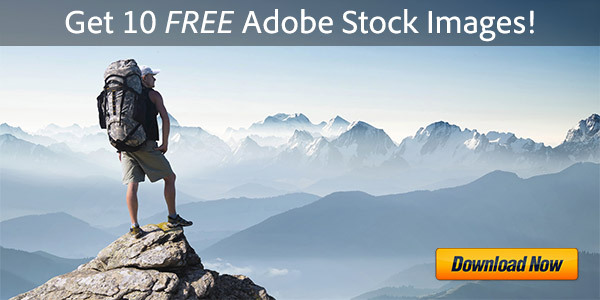 Adobe’s Elements 8 products make it easy to edit, enhance and share photos and video clips. Create amazing images and incredible movies, and use them together in cinematic slide shows and more. The deal is available in many countries and varies a little depending on location. 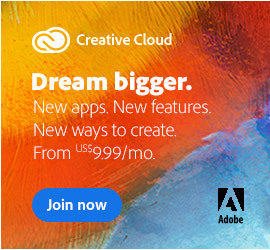 In North America, it’s save $50 on Photoshop and Premiere Elements together, or $30 on either product alone. In Europe and the U.K., it’s save 30% on the full bundle, or 15% on the single products or upgrades. 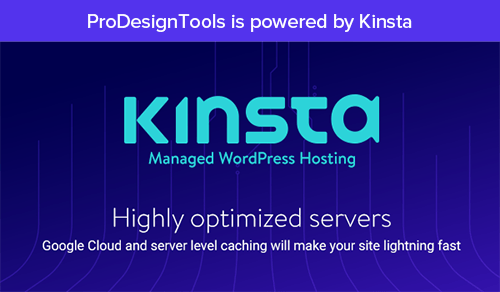 No coupon or voucher code is needed to take advantage of this promotion, just click through. The bottom line in the U.S. is you can now get both of these top-selling products for a terrific package price of $99.99. 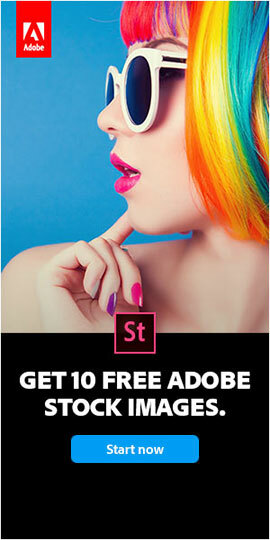 Photoshop or Premere Elements by itself would be $69.99. If you want to try out the software first, you can download the free trials now and then just make your purchase before the offer expires. 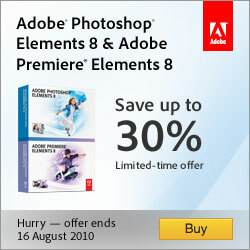 This special offer is valid until August 16, 2010 for purchases made through the Adobe Store. Education, OEM and volume licensing customers are not eligible for this sale.